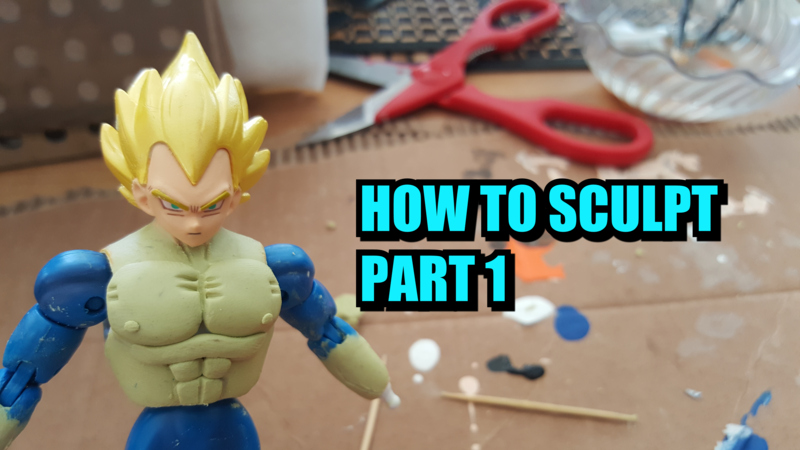 For many of you folks who are wondering how to sculpt, this video is made just for You! This is a quick 5 minute tutorial on how you can start sculpting body parts for your own customized figure. Why spend 200 to 300 dollars on someone to customize a figure for you, when you can take matters into your own hands and attempt to do your own! With that said, come and join me for this very brief tutorial! Next postFirst Impressions of Sea of Thieves!